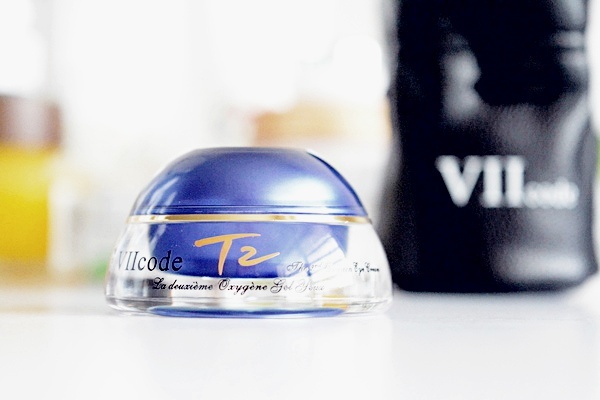 VIIcode Oxygen eye cream is a revolutionary eye cream that works in more than one way to banish dark-circles, under-eye bags, and wrinkles around the eyes. 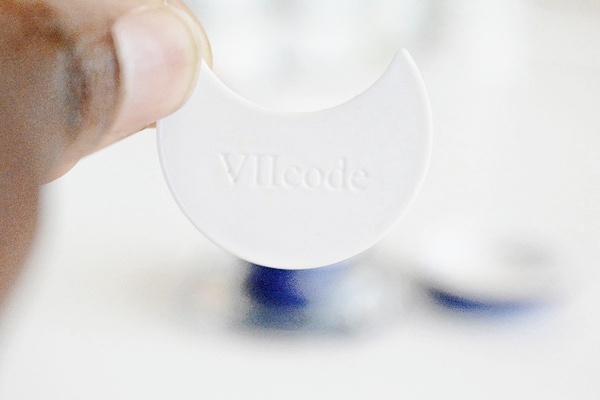 VIIcode uses a unique and highly effective "T2" stone mortar extraction process, they use a large number of elements essential to the human body. They also use natural ingredients in their eye cream. 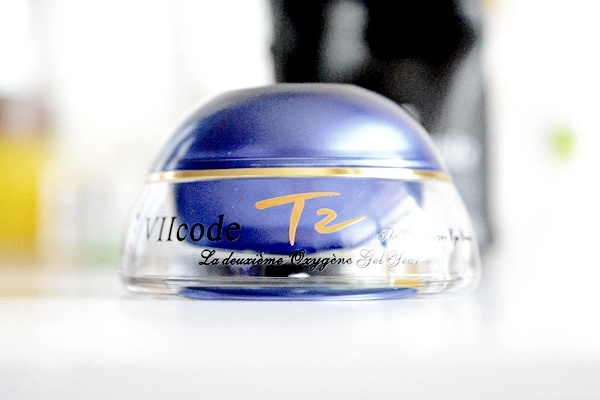 VIIcode has natural ingredients such as Evening Primrose, Avocado, Elderberry. Avocado: Avocado can penetrate deep into the skin to help soften and hydrate the skin. Avocados have lots of antioxidants which will help restore your skin from the harmful free-radicals from the environment. Elderberry: Anti-oxidant content maintains the skin cells, leaving you with glowing, younger skin. Elderberry addresses skin conditions such as breakouts and scars. Elderberry is also great for mature and dehydrated skin. Elderberry has anti-inflammation, anti-bacterial, anti-allergic properties. It is choke-full of antioxidants to help detoxify the skin and keep your skin looking young and radiant. 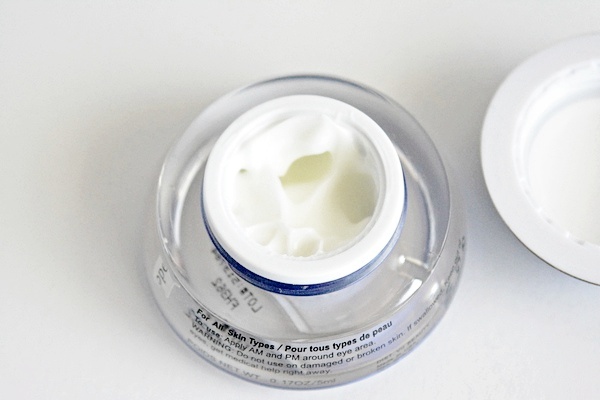 VIIcode eye cream is creamy and very light in texture. It has a sweet floral smell that dissipates quickly as it absorbs into the skin. It rather absorbs quickly into the skin and does not leave any residue on the skin. It is very easy to use and does not make a mess. I use it twice a day, and it works to keep my eyes look refreshed and hydrated. Before I apply the cream to my undereye, I cleanse my face and gently massage my eye area with the crescent activation strip. The activation strip gently "wakes" your skin up to optimally absorb the eye cream.